#1: I sold off most of the C-mount lenses that I've reviewed recently. Part of the reason I reviewed them is because I was planning on selling them. I have way too much and I want to just hang onto the really good ones. I still have a few left but I may sell it once I get back from holidays. 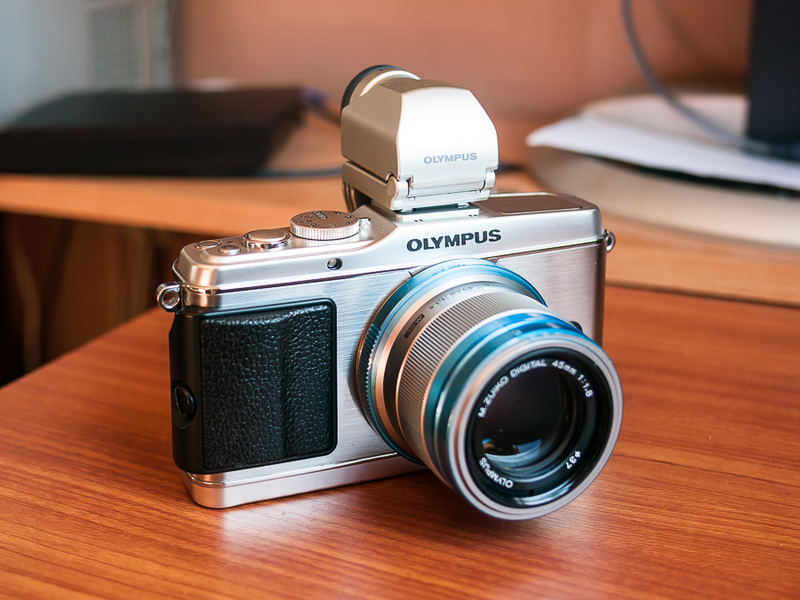 #2: I sold my Olympus Pen E-P3 & VF-2 electronic viewfinder. Nice combo but the shadow/low light performance was a real letdown. It's excellent though when you have plenty of light. I did not sell the 45mm f1.8 lens pictured above. It's too good to part with. 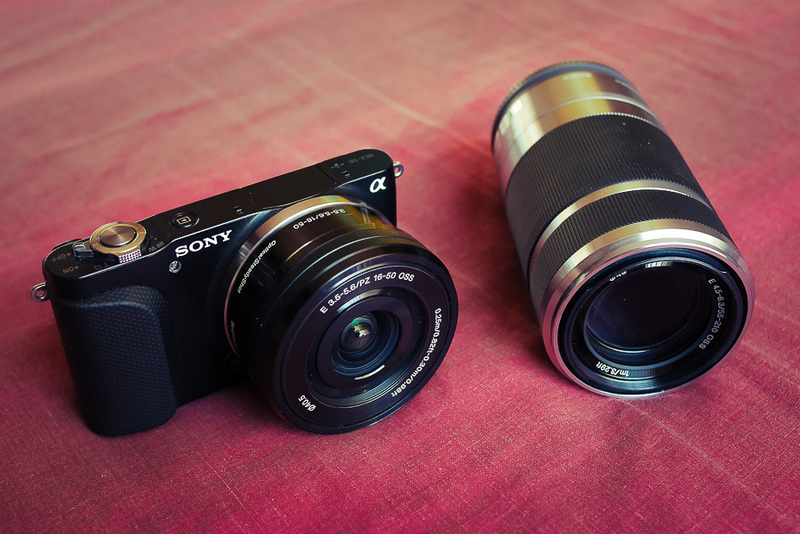 #3: I bought a Sony NEX 3N with 16-50mm and 55-210mm lenses. I'll be getting a Sony A7 soon and I'm toying with the idea of having an APS-C body to go with the full frame lenses. I'll sell off the lenses and possibly sell the camera too if I feel like it won't get much use. 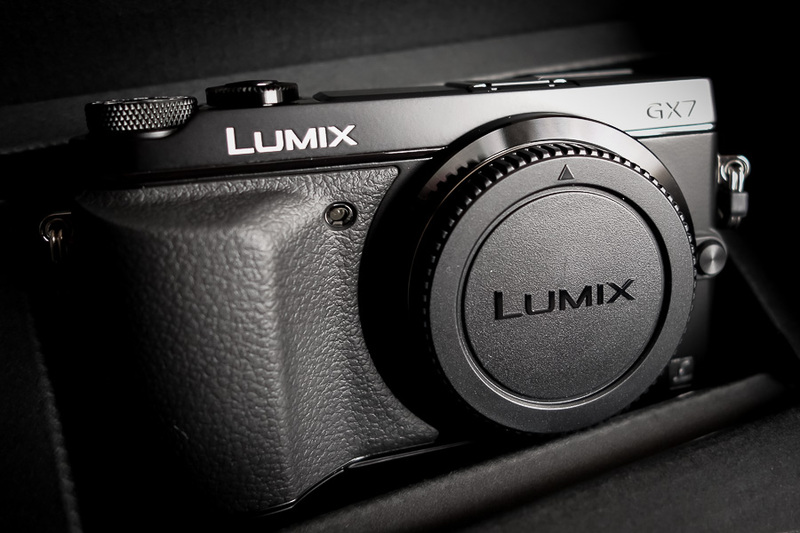 #4: I bought a Panasonic Lumix GX7. It's been a long time since I used a Panasonic camera as my main camera. I still have my GF1 but I converted it to shoot in infrared/full spectrum so I haven't been using it much. I recently gave my GH1 to my parents but even before that, it was never my main camera. I've mostly been shooting with Olympus for the past few years and it's so good to be back with Panasonic. I've been spoiled by the in body image stabilisation (or IBIS) which is a feature of all the Olympus Micro Four Thirds cameras so I once again have to concentrate on proper shooting technique which is fine by me. The GX7 has IBIS but not as effective as Olympus so I get a bit of a help but I still have to focus on how I shoot things. Best of both worlds. #5: I bought a Voigtlander Nokton 25mm f0.95. Okay now we're getting into "do I really need this" territory. The price was right so I found it hard to resist. After a few weeks of shooting with it, I can say that I mostly don't need it but it is a great performer when I need that extra light gathering ability. This thing sees in the dark! It also gets you close to that full frame look without having to get a full frame camera. It's very nice to use even though it's a manual focus lens. It's actually a joy to MF with it since MF is easy though on the GX7. You can get pretty close to your subjects too. It may be as close to macro as you're gonna get using a Micro Four Thirds lens (excluding actual macro lenses of course). I have a feeling I'll sell this off sooner or later, possibly after I get my Sony A7 (which is a full frame camera). I don't need it. I like it a lot though. #6: I bought a Kowa 2x Anamorphic lens for Bell & Howell. 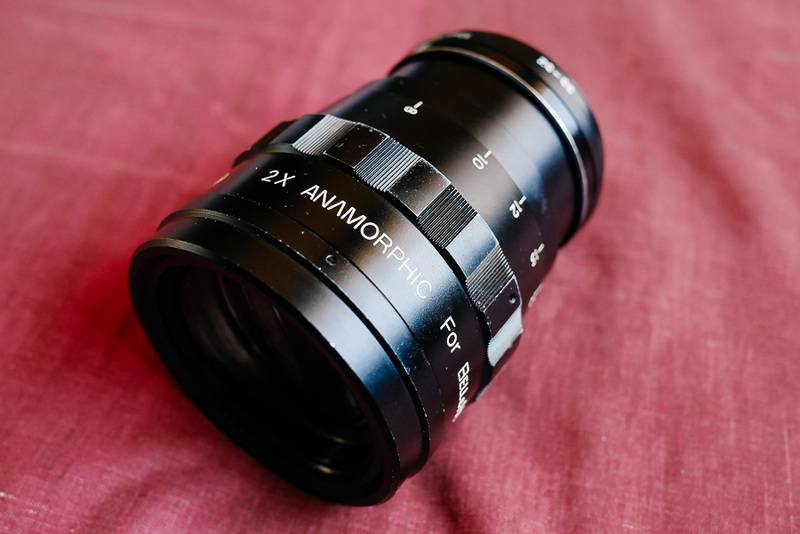 I definitely do not need this but I've always wanted to try shooting in anamorphic since I love the look. See below for a video I took within hours of getting the lens. 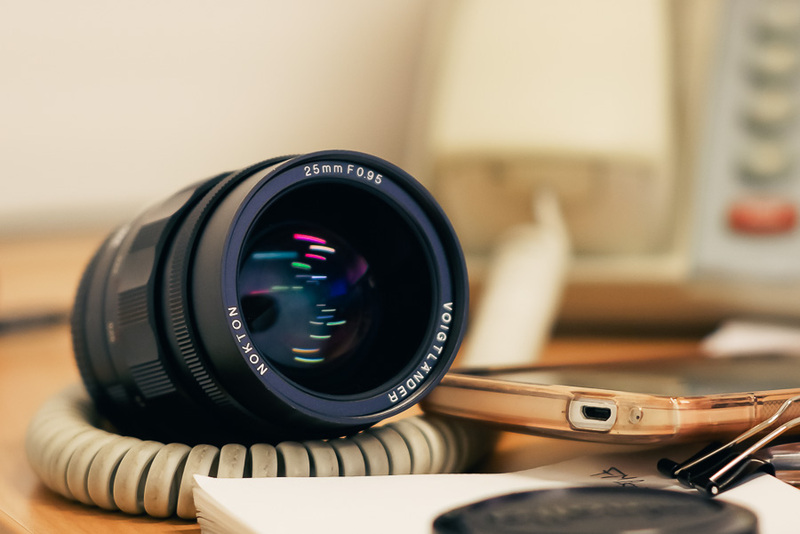 Shot using the Panasonic Lumix GX7 and a Minolta MC Rokkor 85mm f1.7 lens with the anamorphic lens attached to the front. First time shooting with an anamorphic lens and also first time editing an anamorphic video. Mostly done as a test. It's not a straightforward process but I like the results so far. Yo dude, want to sell the Kowa? Sorry, I sold it about 2 months ago.